Apple is ramping up its investment in India. Apple is expanding iPhone manufacturing in India, including building its flagship handsets, a new report claims. This will supposedly be carried out at a Foxconn plant in the southern state of Tamil Nadu. To accommodate the new manufacturing lines, Foxconn will invest an additional $356 million to expand the factory. At present, it builds phones for Xiaomi at the plant. The investment will reportedly create up to 25,000 new jobs. Manufacturing could start as soon as 2019. A number of iPhones are already produced in India. However, these have been secondary models — the iPhone SE and 6s — aimed predominantly at the local market. If today’s report turns out to be correct, it suggests that Apple could be embracing India as one of its primary iPhone-building markets. This makes sense at a time when potential tariffs and other issues challenge Apple in China. 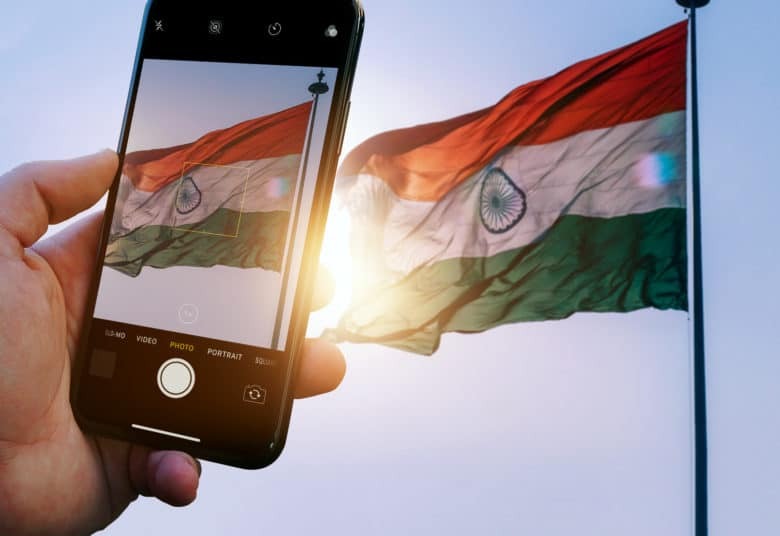 “Widening iPhone manufacturing in India through Foxconn will allow Apple to hedge the risk of any new U.S. trade policies,” Navkendar Singh, an associate research director at International Data Corporation, told Reuters. While India seems a good bet for Apple in manufacturing, it’s by no means perfect. Apple has had its share of problems in the country — including a failure to secure the kind of concessions Apple is chasing. However, India’s Commerce and Industry Minister recently said he will meet with Apple execs at next month’s Davos conference to talk about this very topic. Apple has long been chasing India not just as a possible manufacturing location, but also as a potential consumer market. With a population of around 1.339 billion, India one of the fastest growing mobile markets after China and the U.S. However, it’s one that Apple has struggled to crack. During the first half of 2018, Apple supposedly sold fewer than 1 million iPhones in the country. To try and turn this around, Apple recently hired the former Chief Customer Operations Officer at Nokia Networks to head up its India operations department.